We provide FREE local delivery in the Springfield area right to your front door! We encourage all of our customers to take advantage of our free and convenient delivery service. We try and help make your life easier. 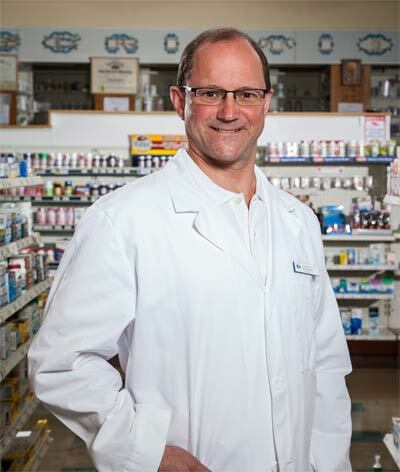 Whitacre Pharmacies offers ONLINE REFILLS for your convenience. It’s easy, fast and free. Please see for yourself! Whitacre Pharmacy continues to strive to make your pharmaceutical experience as simple and fast as we can. We appreciate you. 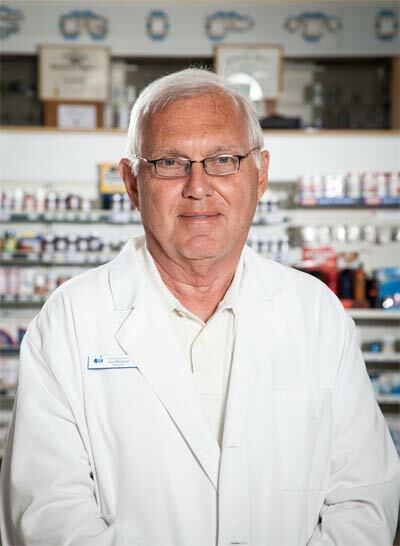 Trusted by Clark County residents since 1910, we know our community better than the big national pharmacy chains, and it shows. At Whitacre’s, you get the value and variety you demand along with the expert advice and hometown service you deserve. This program we offer gives you access to more than 300 generic prescription drugs without breaking your budget. Now more than ever, choice and value are critical to helping you and your family get the prescription drugs you need at prices you can afford. With Whitacre's $3.95 Generic Drug Program, you get both. We believe that customer reward programs should actually save our customers money on the things they use most, not just a few cents on items they don't care about. 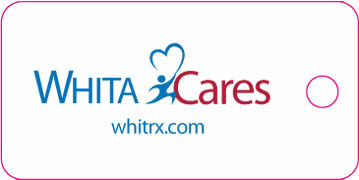 When you sign up for your WhitaCares card, you'll immediately start earning meaningful rewards that will help your money go further when you buy everything from prescriptions to convenience store items. You deserve real rewards, not gimmicks. We make house calls! That's right: if you live within the Springfield city limits, we'll deliver your prescriptions right to your door, and for FREE. 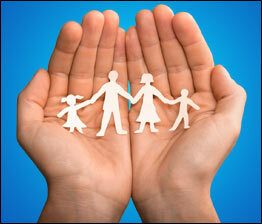 Personal health, mobility, and medical items, too. By courier or mail, we'll get you exactly what you need, right when you need it. 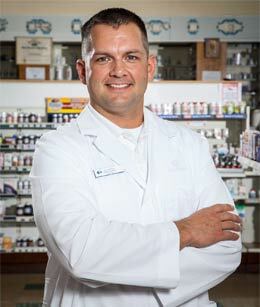 Our community trusts Whitacre Pharmacy. 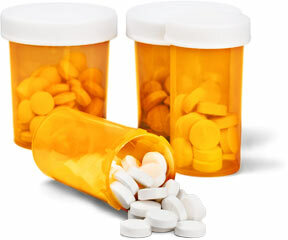 Our $3.95 program gives you access to more than 300 generic prescription drugs without breaking your budget. Now more than ever, choice and value are critical to helping you and your family get the prescription drugs you need at prices you can afford. With Whitacre's $3.95 Generic Drug Program, you get both. Looking to gift, reward or incentivize someone? 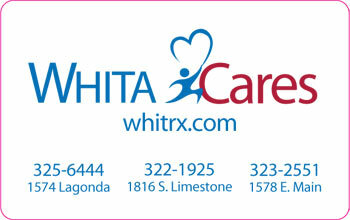 Whitacre Pharmacy gift cards are a perfect gift for friends & family. 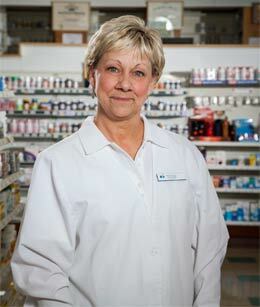 Stop by your local Whitacre Pharmacy to purchase a Whitacre Gift Card. 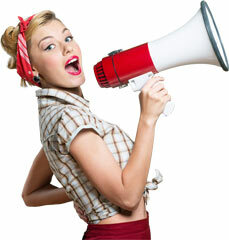 You can also contact us for information on how you can receive your gift card by mail. Take advantage of the rewards! 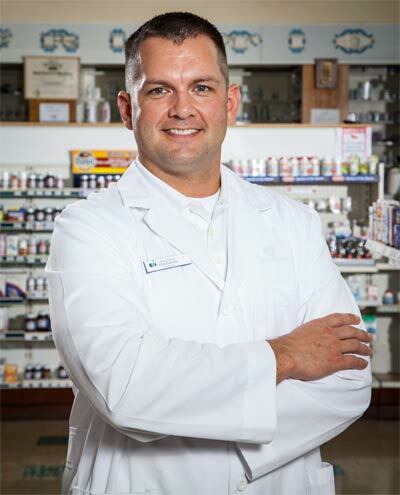 As it is stated just below our logo, we at Whitacre Pharmacy DO provide The Service & Convenience You Deserve. 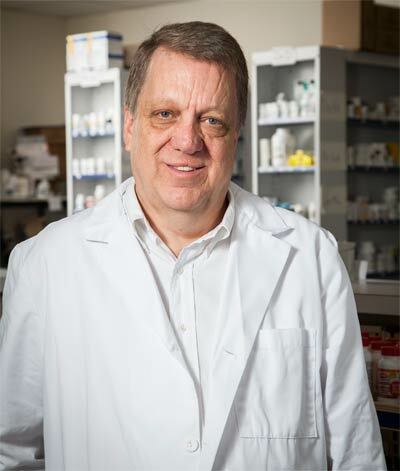 That has been our professional philosophy for over 100 years and is just as important today, if not more with all the advances in medicine, than it was back then. 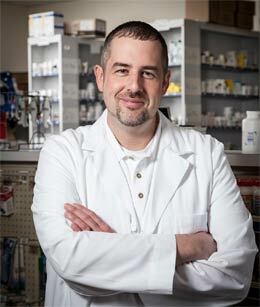 The ‘You’ in our motto is what matters the most, because it's about the individual people we serve here in our Springfield Ohio community, and ensuring that we provide the BEST POSSIBLE service that a Pharmacy business can provide. With our three convenient locations, we serve the needs of our whole community, as well as maintain great relationships with the individuals we serve. 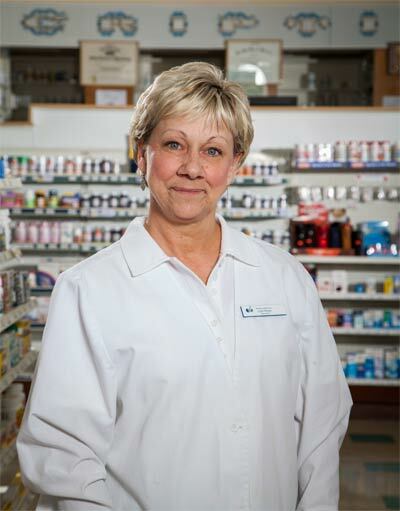 Whitacre’s Pharmacists are some the most professional and knowledgeable Pharmacist in the business. 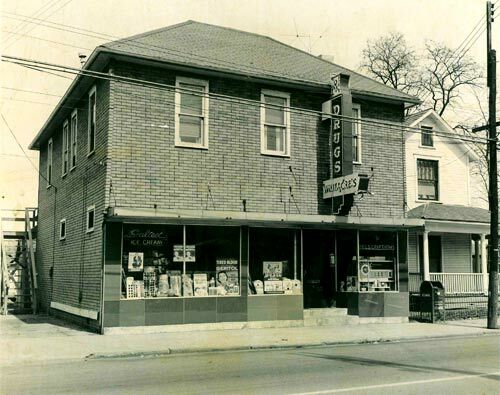 We draw on knowledge from generations & generations of Whitacre Pharmacists. 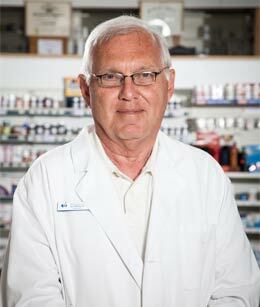 Big chain Pharmacy stores cannot, and do not provide the kind of knowledgeable service that we offer. 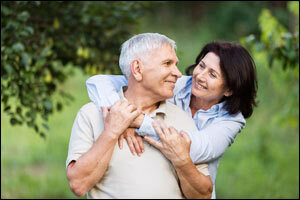 We accept all major insurance plans, including Medicare Part D, & Health Savings Account (HSA) cards.